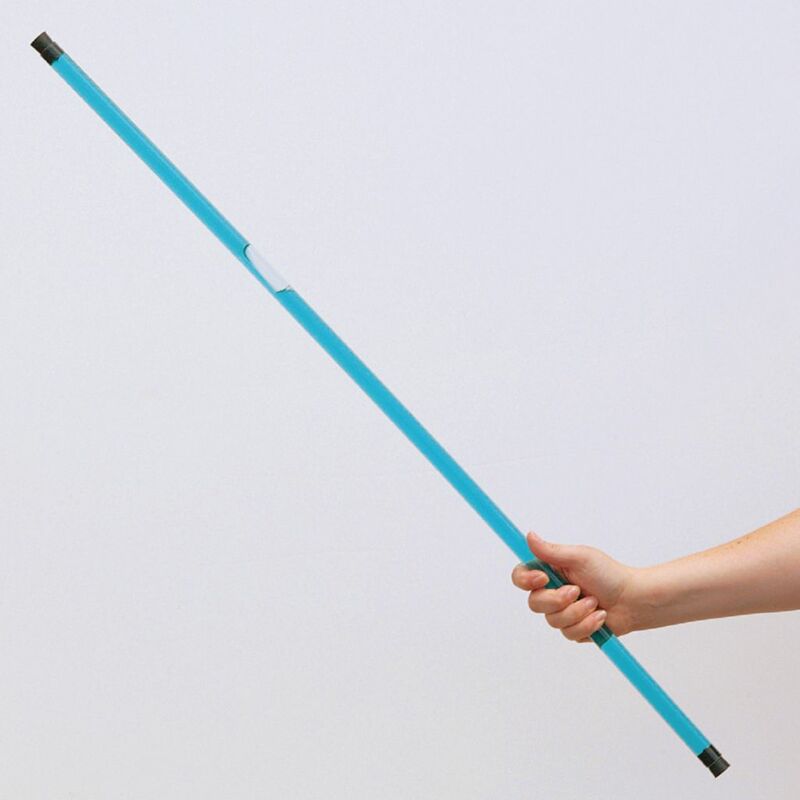 Two liquids (water and alcohol) are added to a clear 3 ft. “wand” so that it is completely full. The wand is then sealed. As students watch, a bubble forms and grows within the sealed wand. Is is magic? Was Lavoisier wrong? No, it’s chemistry! As the water and alcohol mix their molecules pack around each other more efficiently, causing their volume to shrink.